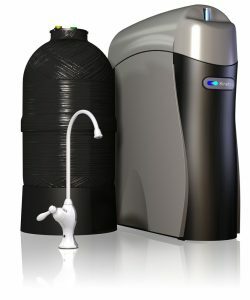 What Makes The Kinetico K5 Drinking Water Station Different? Click here. 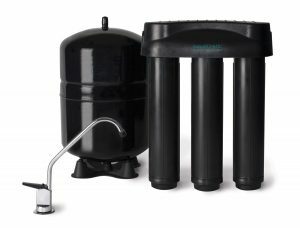 Discover the benefits of an AquaKinetic A200 drinking water system. Find Out More About The Kinetico A200 Drinking Water Station. Click here.